The United Progressives Party, UPP governorship candidate in Imo State, Hon Tony Nwulu has harped on the need for the electorate to embrace a party that offers credible political alternative that can ensure prosperity to the people . 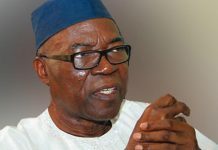 Nwulu described the UPP as a vibrant political party that is focused on advancing Igbo interest having been founded by a great son of Igbo land and former All Progressives Grand Alliance (APGA) National Chairman, Chief Chekwas Okorie. He said Okorie was the original visioner of APGA which he has now brought to the UPP. Speaking to newsmen on the viability of the UPP as a credible political platform, he said the party has thrown its doors open to all segments of the Imo electorate especially the youths below 30 years, the physically challenged persons and female aspirants who are exempted from purchasing the party’s Nomination and Expression of Interest Forms. Nwulue insisted that one does not need to belong to a “big political party” to cruise to victory during elections. He stated that such practice was no longer fashionable. 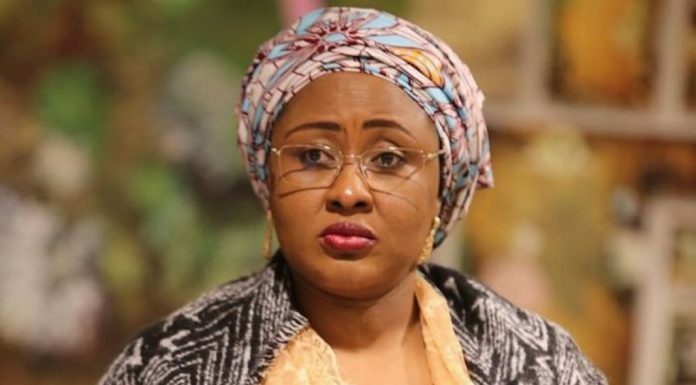 The lawmaker who represents Oshodi/Isolo Federal Constituency in the House of Representatives, recalled that despite the strength of the “big parties” some candidates have emerged victorious on the platform of the “lesser political parties”. He also stated that Hon.Danjuma Shida from Taraba State was elected to the House of Reps on the platform of APGA despite PDP’s popularly in that state. 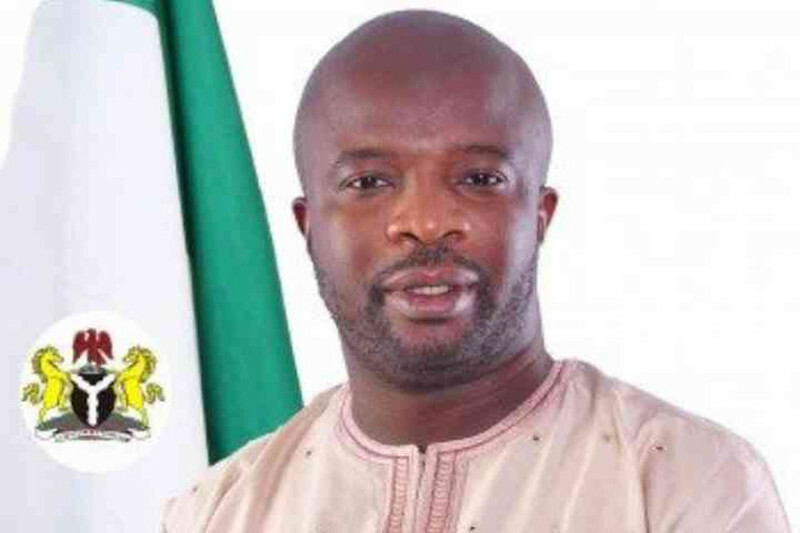 Nwulu added that another federal lawmaker who represents Mushin State Constituency won his election on the platform of Accord Party to the House of Reps in an APC controlled Lagos State. He said ” What is important for any politician or aspirant is to be on the ballot. If you are on the ballot, your victory in an election is brighter. The voters will be able to make an informed choice on who they will cast their votes for. The so called lesser or small political parties provide the platform for candidates to be on the ballot. 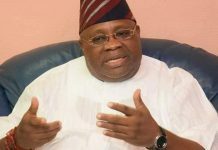 He said further that, ” In the big parties, the aspirants are so exploited by party godfathers, leaders and the delegates. Before the elections most of the aspirants who eventually emerge as delegates in the big parties get drained financially because they are subjected to spend so much money wooing the delegates to vote for them at the primaries and bribing the party leaders to curry their support.